Read Sony Ericsson J300 mobile reviews, opinions, user question & answers. Get free Sony Ericsson J300 mobile via Lucky Draw by posting Sony Ericsson J300 mobile reviews and opinions. Cool set. Whats its price? Sony Ericsson sets < 10000 to 15000 Rs. 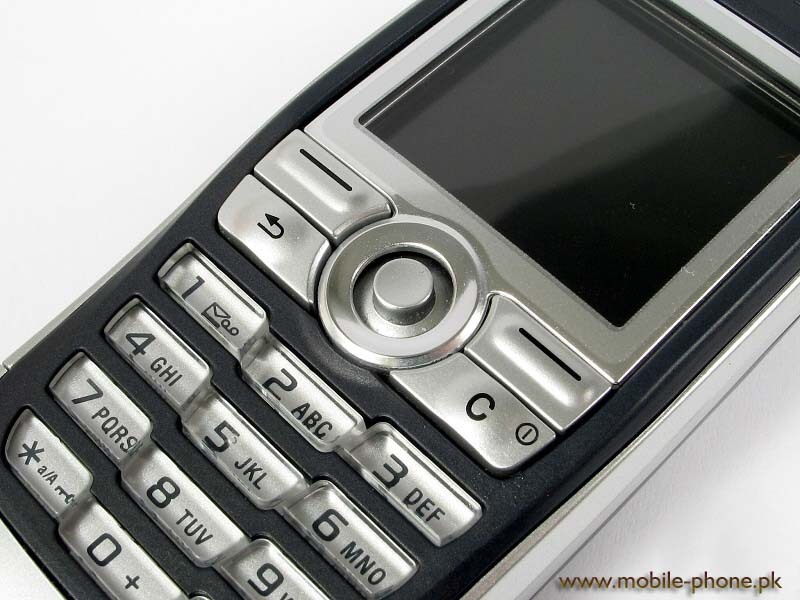 Sony Ericsson sets < 15000 to 25000 Rs. Sony Ericsson sets > 25000 Rs.